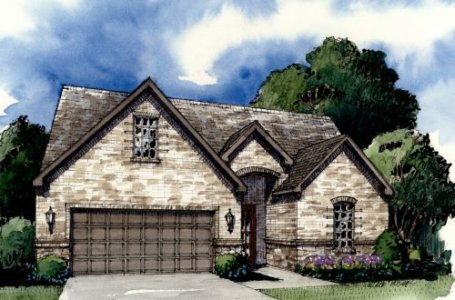 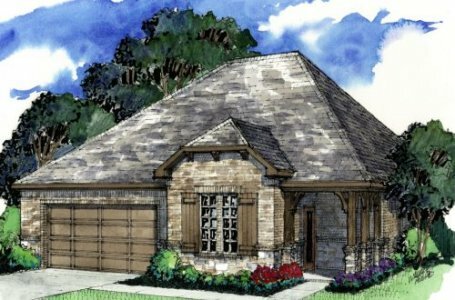 NEW CONSTRUCTION – MAKE IT YOUR OWN! 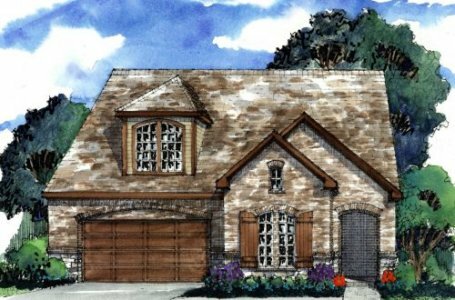 Beautiful floor plans and luxurious finishes make your new construction a dream. 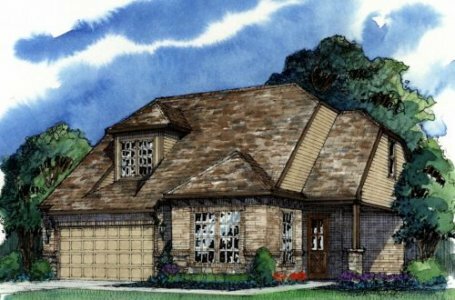 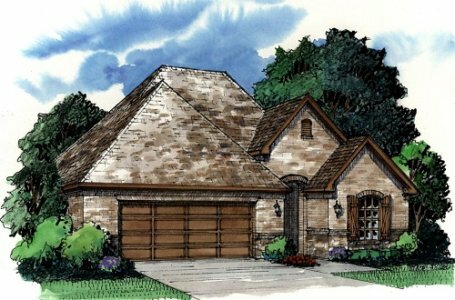 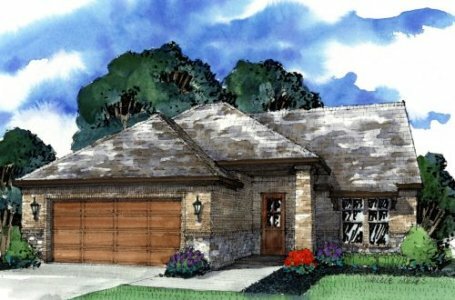 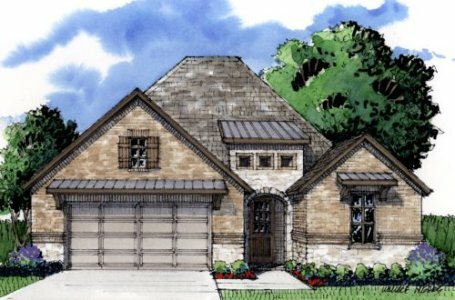 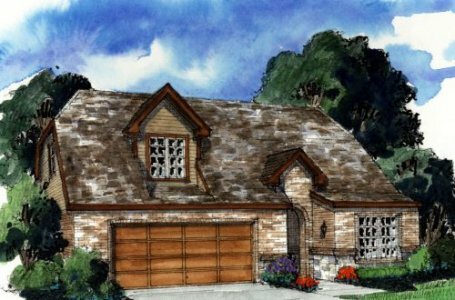 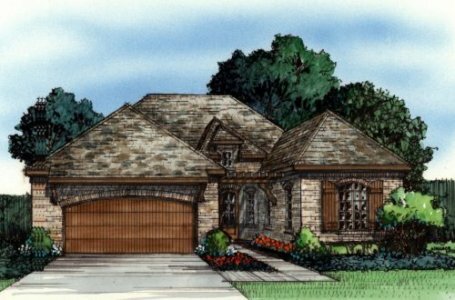 Homes range from 1400 – 2800 square feet, and include both 1 & 2 story models. 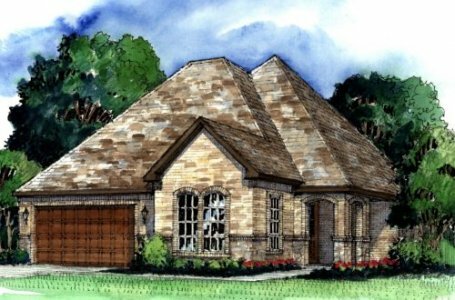 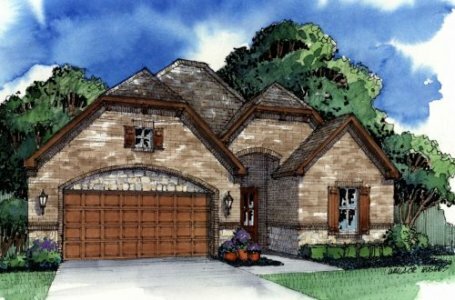 Contact us at 972-588-8905 so we can begin your journey to a beautiful new retirement home.